Join forces and have a fun bonding time with the kids! 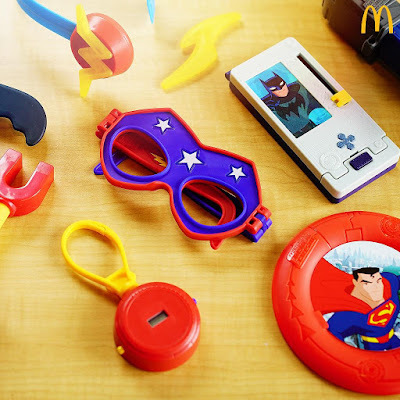 Come get a Justice League Action toy with every McDonald’s Happy Meal! Order now via http://mcdelivery.com.ph.